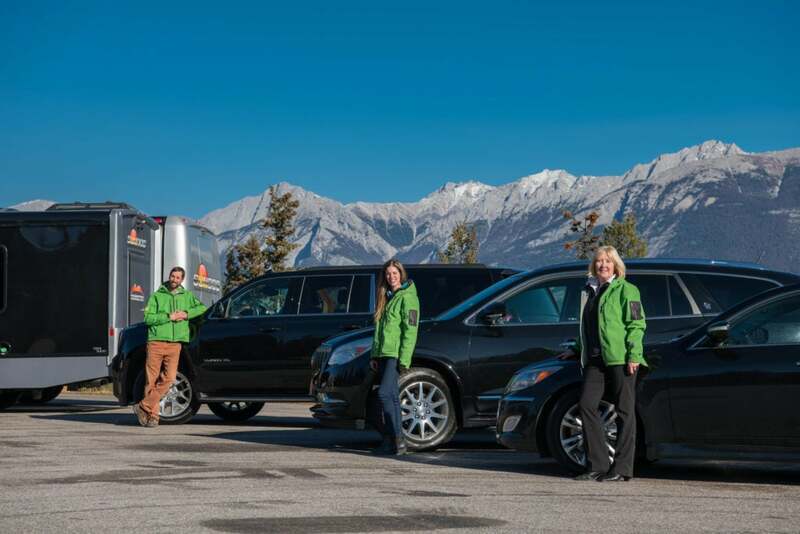 Maligne valley sightseeing tour-SunDog Tour Co.
Maligne Valley "Wonders of Jasper"
The Maligne Valley “Wonders of Jasper” is an amazing interpretive drive up the Maligne Valley. 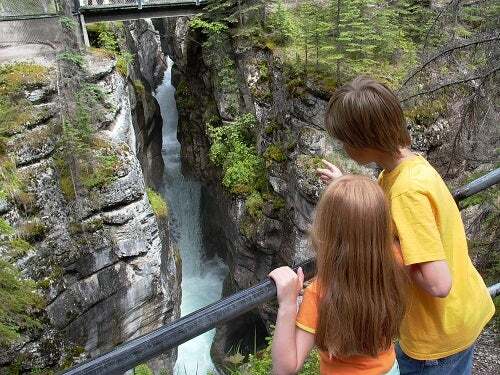 Our exploration will include a stop at Maligne Canyon for a gentle guided walk to the first two bridges above the gorge, a short stop at the “disappearing” Medicine Lake, and finally Maligne Lake. 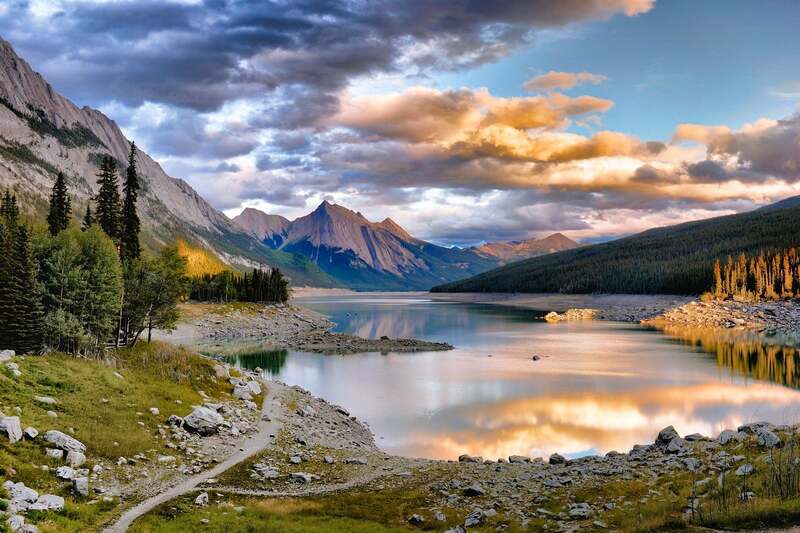 At this picturesque gem of the Canadian Rockies you can choose to participate on a Maligne Lake boat cruise to world famous Spirit Island or enjoy a guided hike along the Mary Schaffer Loop (3.2km / 2mile – weather and trail conditions permitting). 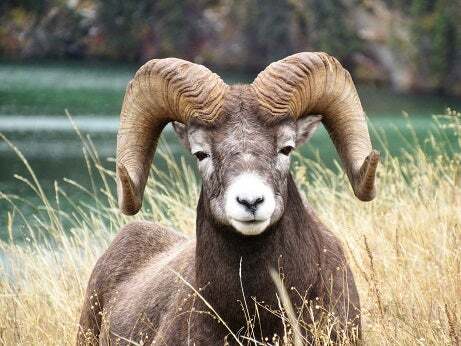 The Maligne Valley Tour is mainly a nature, scenic, and geological voyage but it is also an excellent opportunity to see some of Jasper’s wildlife. 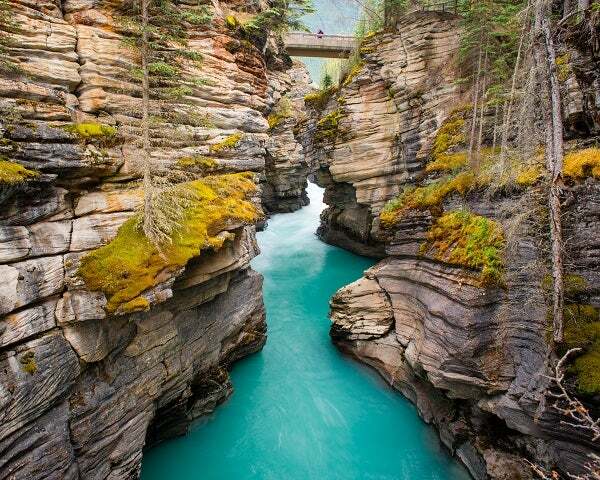 This is one of Jasper’s most impressive natural phenomenons. Learn all about this magnificent canyon, carved out of solid granite over thousands of years as you walk between the first 2 bridges above the gorge. Rivaling Maligne Lake, Medicine Lake is another one of Jasper’s watery gems! Learn about Karst topography of the area, and the mystery of why Medicine Lake disappears annually. Famed for the color of it’s water, the surrounding peaks, the three glaciers visible form the lake and Spirit Island. This location speaks for itself and is not to be missed. If you would prefer to stay on terra firma, you have the option to your our guide for a leisurely guided walk along the shores of Maligne Lake, many photo opportunities will be presented to you and you will have time to relax and soak up the environment. 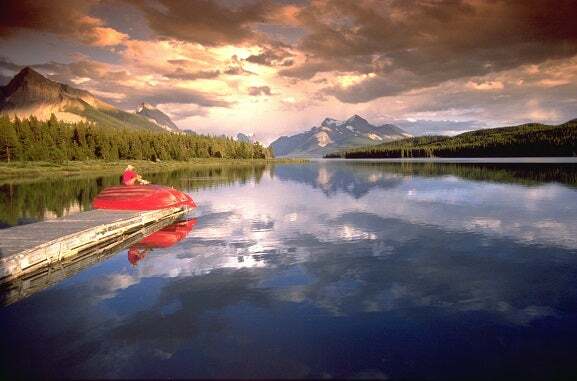 Upon arrival at Maligne Lake, your guide will organize your tickets and send you off on a “once in a lifetime” panoramic boat tour. Fed by the glaciers of Jasper National Park, glide past the jagged mountain peaks as you cruise to Spirit Island, a world-famous destination only accessible by boat. Visitors can explore the lake from the comfort of glass-enclosed and heated cruise boats while a knowledgeable guide retells Maligne’s history and explains its geology, wildlife, weather, flora and fauna. Rather not head our on the lake? No problem, stay with your guide and participate on a scenic guided walk along the shores of this pristine lake. The Mary Schaffer Loop is a gentle walk great for all ages. Make this a private tour! 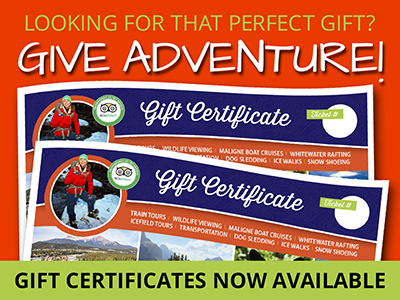 We have the vehicles and the guides to take you and your group on your very own Private Journey..
Great Day in Jasper My husband and I did the Maligne Valley tour on Tuesday and were thoroughly impressed with all of the knowledge that Chris had on the tour. The views at the various stops were also stunning and we got to see plenty of elk and a couple of moose on our tour too.